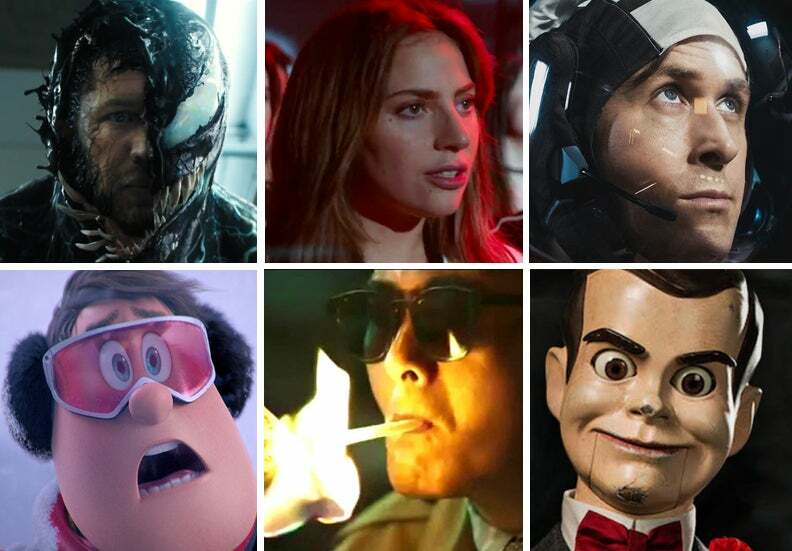 Just like last week Venom, with Tom Hardy as the Marvel anti-hero, topped the domestic and international charts, followed by A Star Is Born. The new take on the classic tale about fame and success, directed by and starring Bradley Cooper who falls in love with Lady Gaga, is holding pretty well on its second week of release, adding $28 million domestically, with a dip of just 35%. Overseas, it added $20.2 million, with the U.K. leading the way with $3.8 million and a total so far of $12.3 million. With strong debuts in Asia, Latin America and Italy, the romantic drama stands at $135.4 million globally.